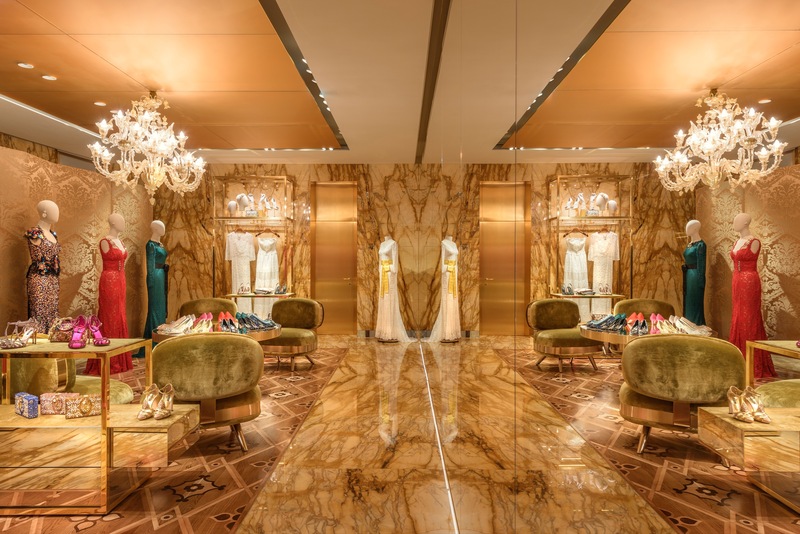 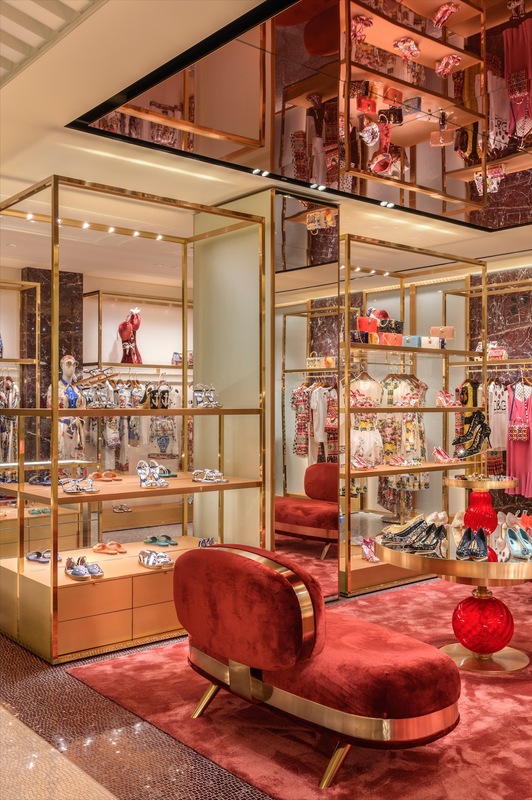 The Venetian Dolce & Gabbana flagship store may be as close to heaven as we’ll ever get and has rightly so been dubbed a palazzo. 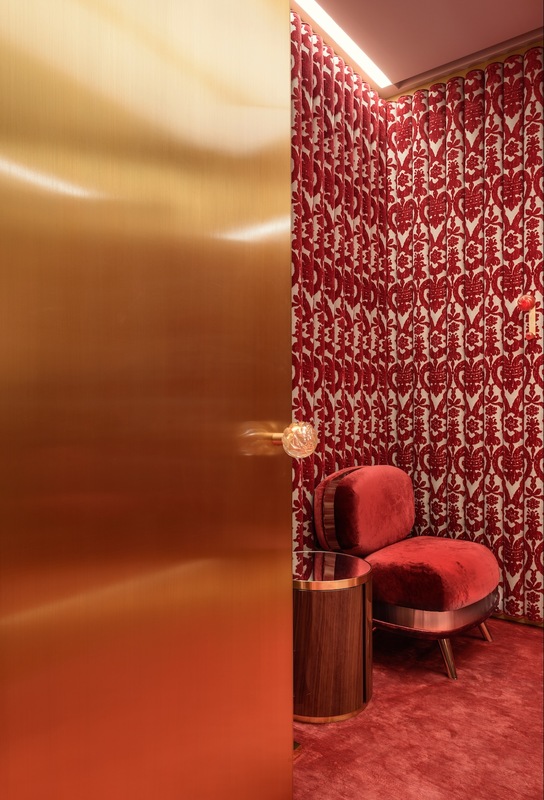 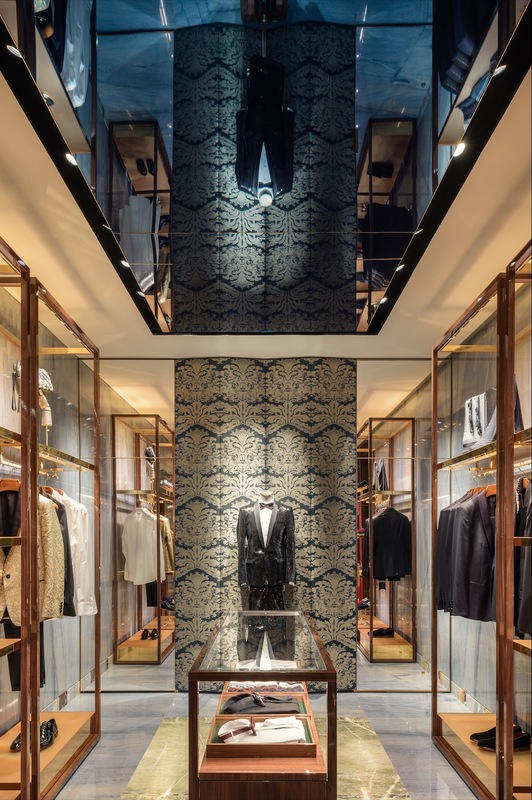 Eric Carlson of CARBONDALE, the Paris-based Architecture firm – which has also created architectural brand identity stores for some of the world’s largest brands such as Longchamp, Louis Vuitton, Tag Heuer and Escada – recently won the “Prix Versailles” for the Dolce & Gabbana Venice Palazzo as well as the “2018 Best Retail Interior in the World”. 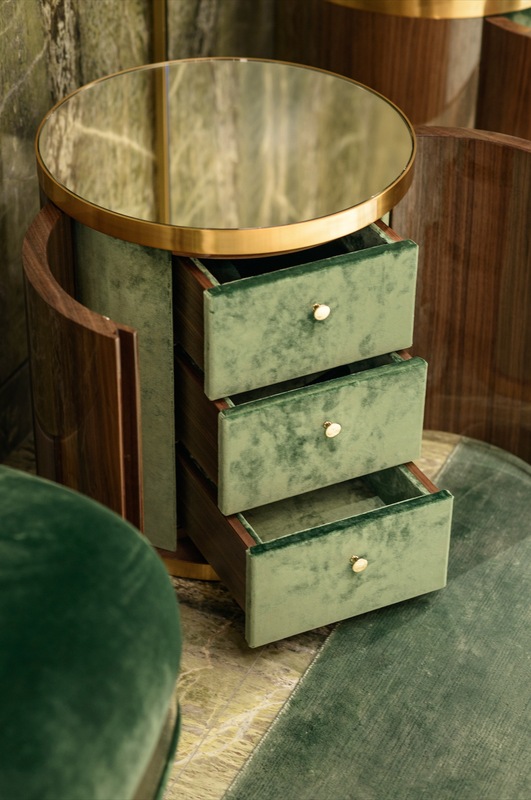 CARBONDALE’s design eloquently unites and expresses the depth, diversity and richness shared by both the Venetian and Dolce & Gabbana cultures. 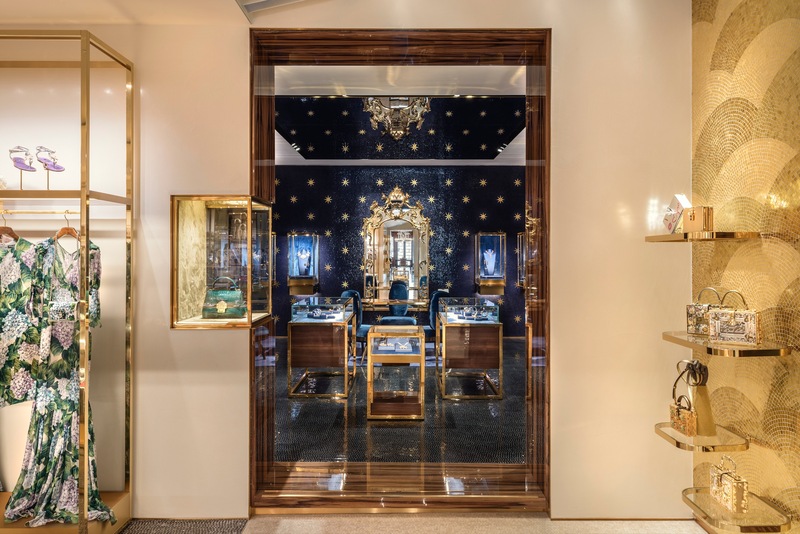 Visitors are able to engage in an architectural experience of discovery as the interior unveils historical treasures and exemplary contemporary design that celebrate both the brand and its city. 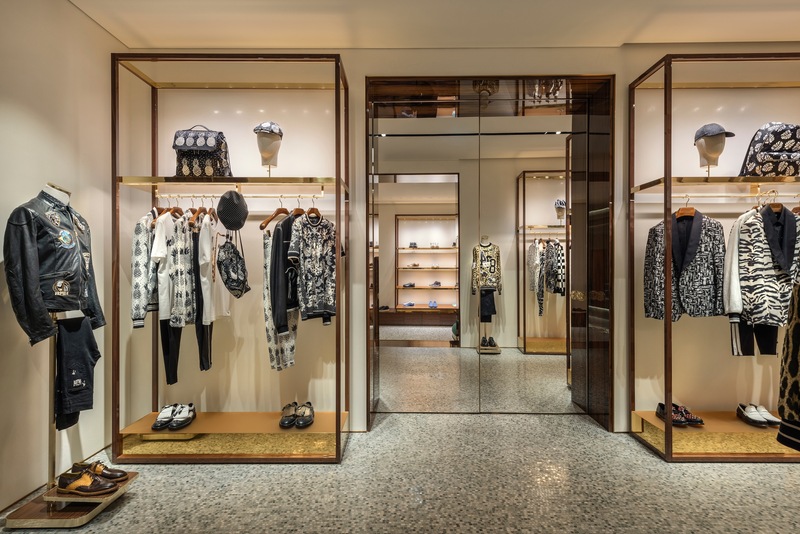 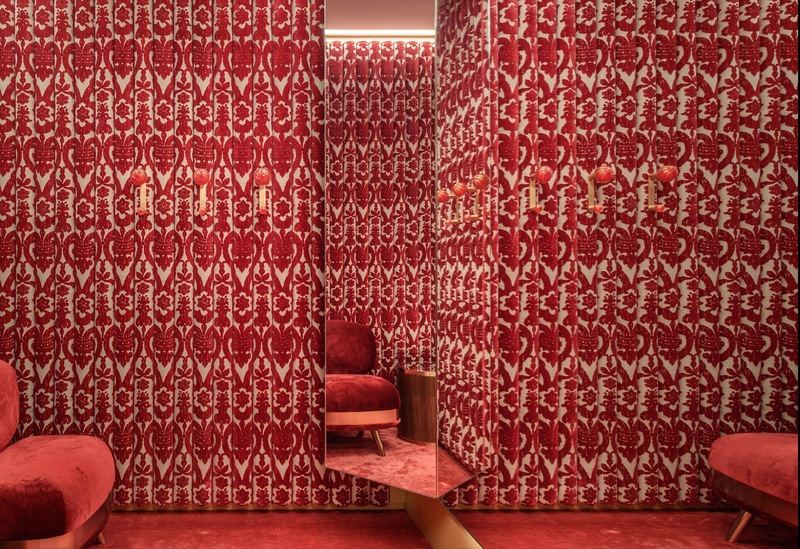 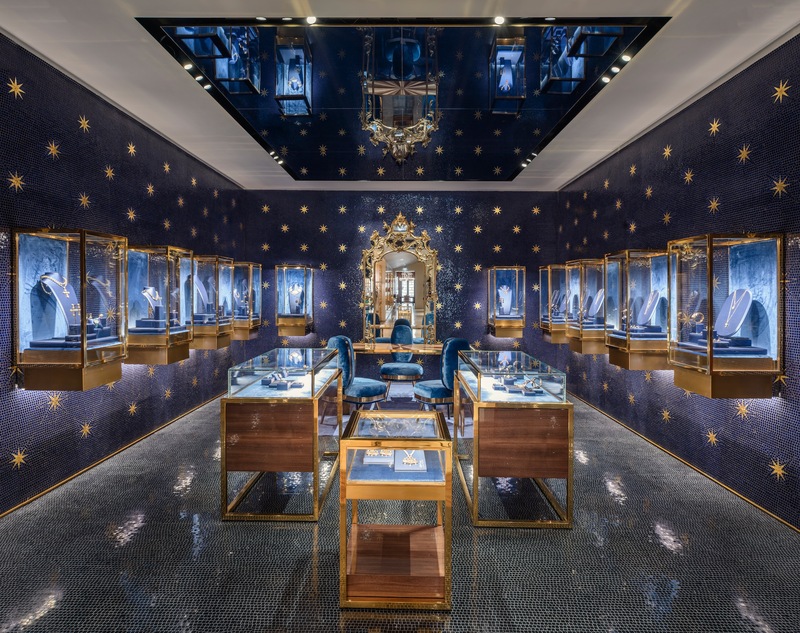 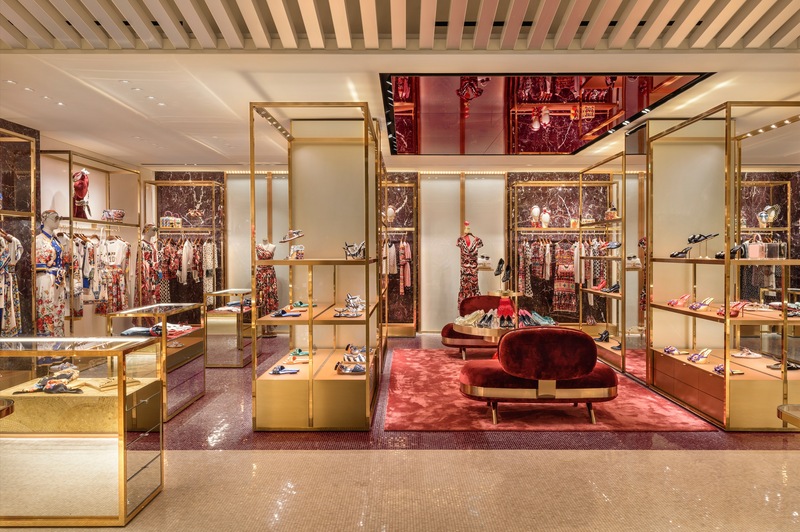 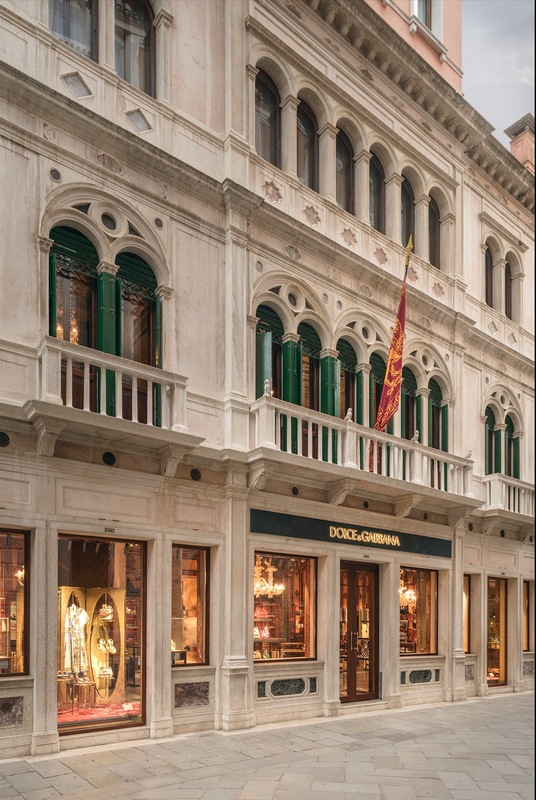 The 800-square-metre store location was perfectly selected to actualise the design strategy of creating something to fall at the very pinnacle of Venetian culture. 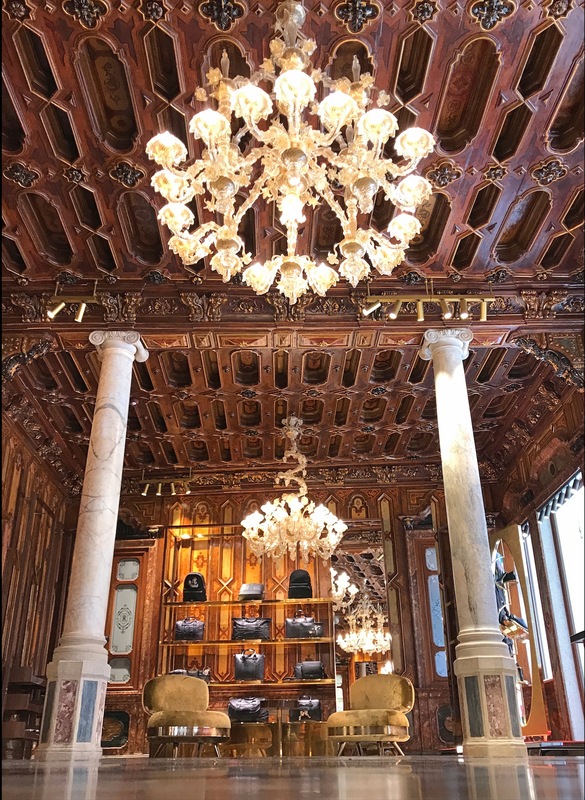 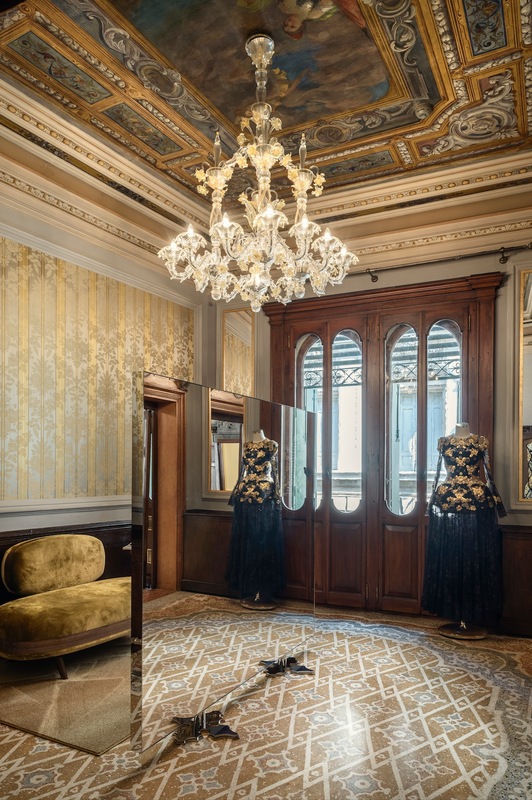 Positioned over two levels along Via XXII Marzo, the store combines exceptional contemporary design with the breathtaking historical Palazzo Torres originating from 1880. 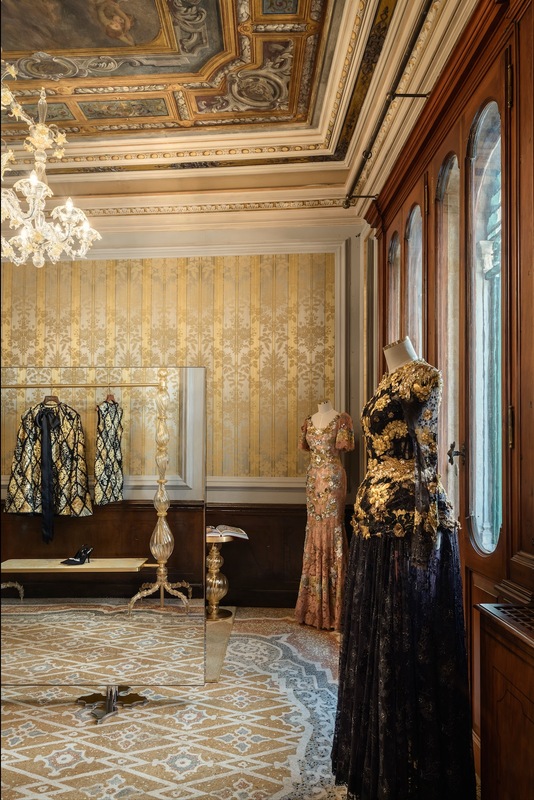 The interior design explores and heightens the contrasts between the “historical” and the “contemporary” with a spatial design inspired by the Italian palazzo model, with distinctive rooms each with characteristically different colours and finishes, perfect for the brand that is defined by contrasts. 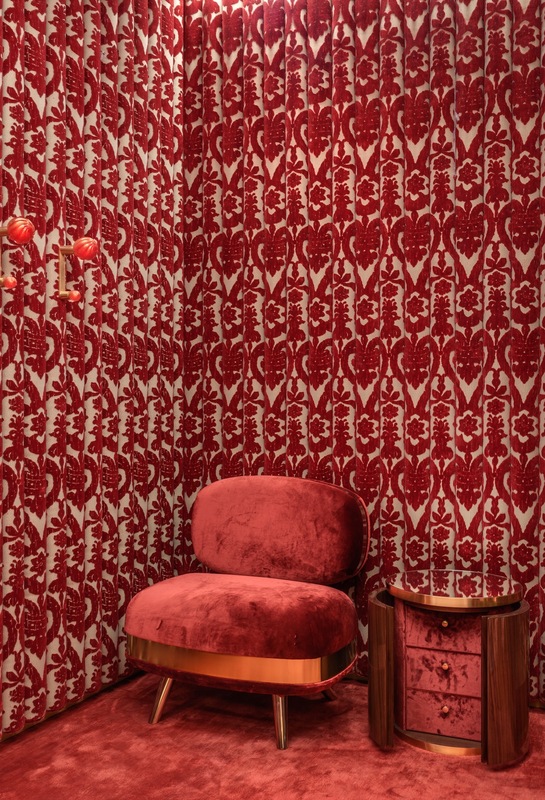 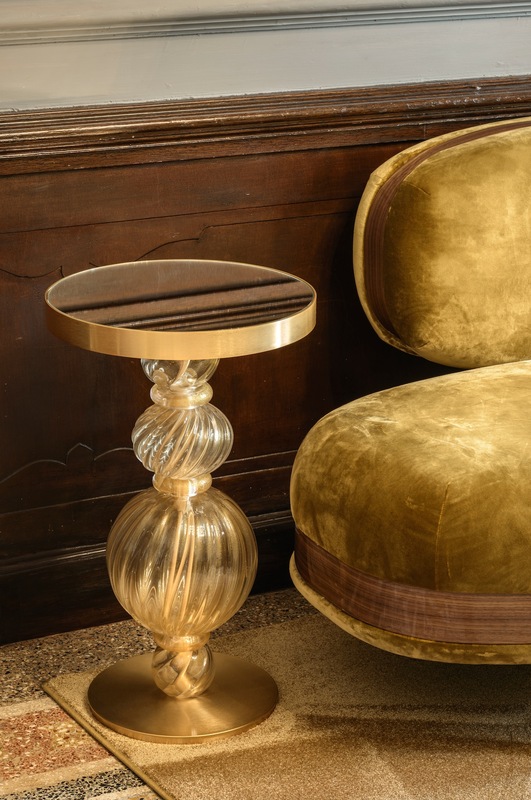 Eric Carlson’s modern interior design pays homage to traditional Italian and Venetian artisans by working with centuries old family companies to craft spaces and furniture in marble, stone and glass mosaics, inlayed wood marquetry, woven silk damasks fabrics and hand blown Murano glass. 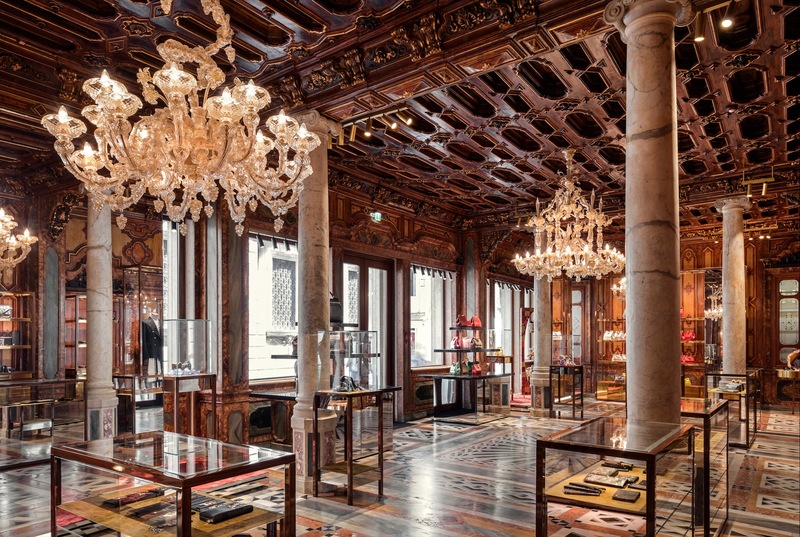 Wanderers from all over the world visit Venice not only to shop, but to explore a vast array of cultural traditions, from its rich heritage, extraordinary architecture, art, festivals and music. 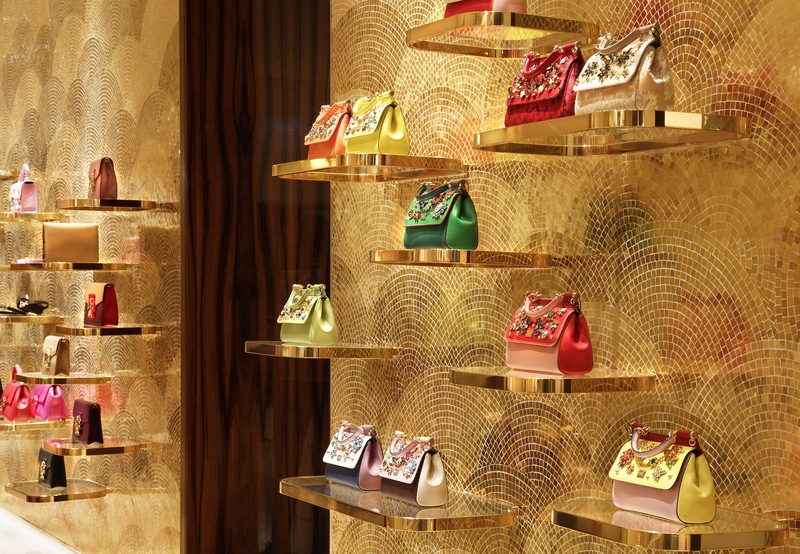 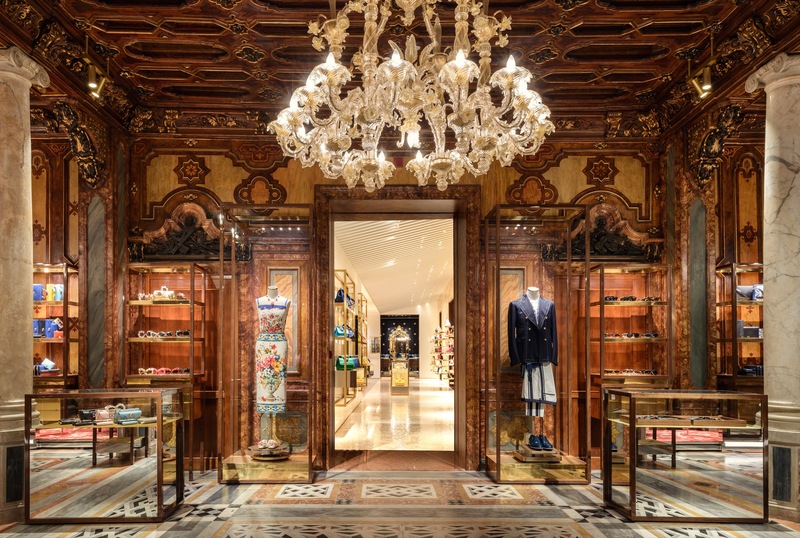 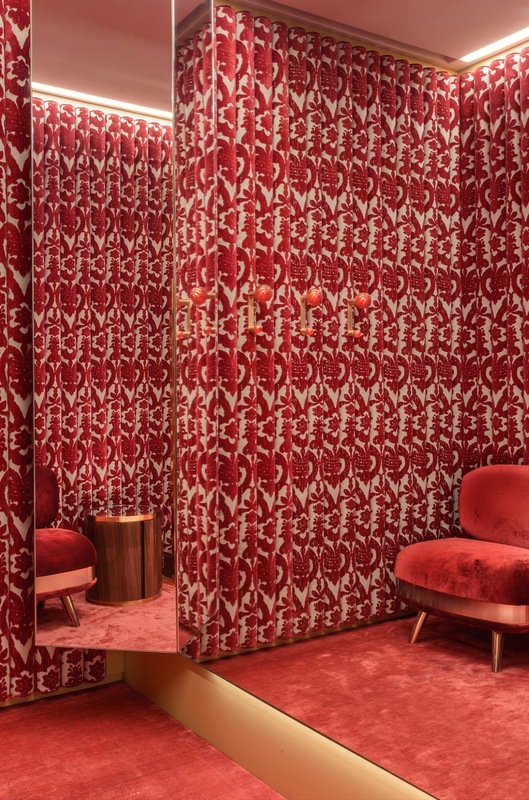 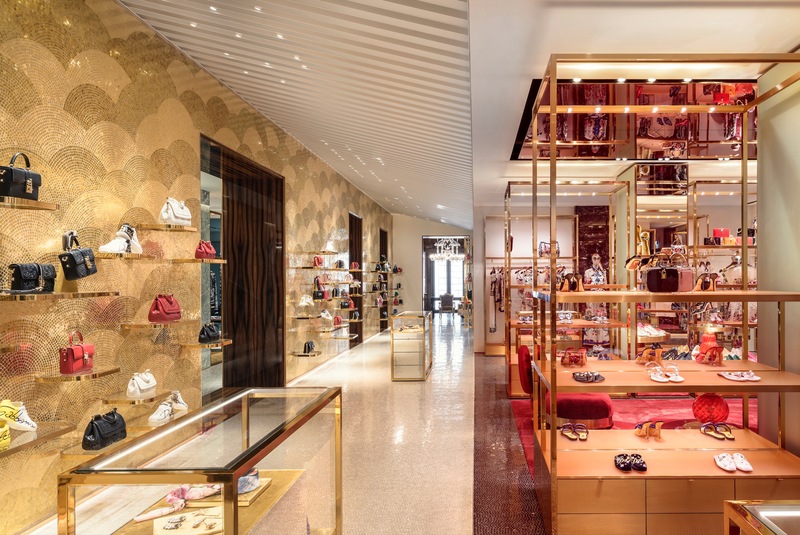 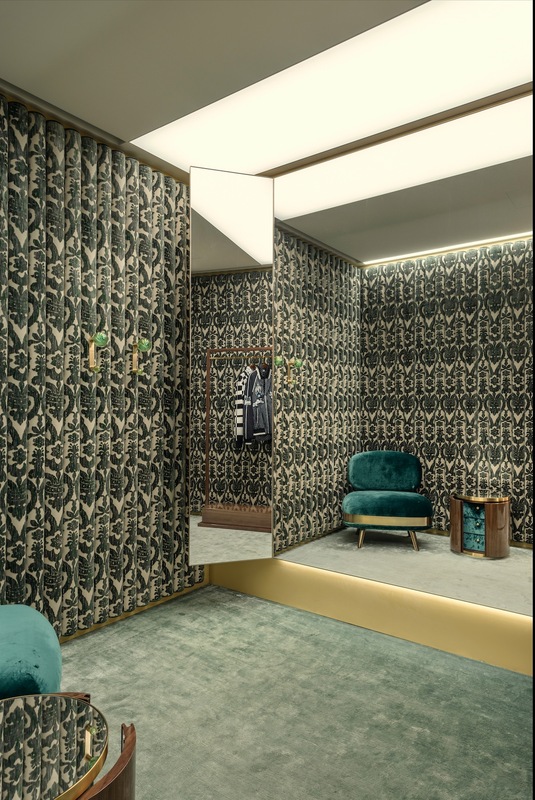 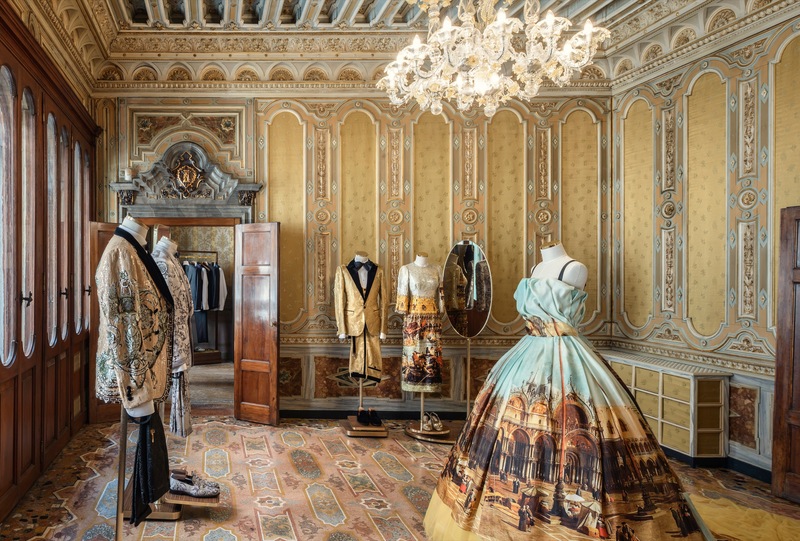 Your next trip to Venice will be an even more cultural one, thanks to Dolce and Gabbana’s store which is now being regarded as a “culture destination”. 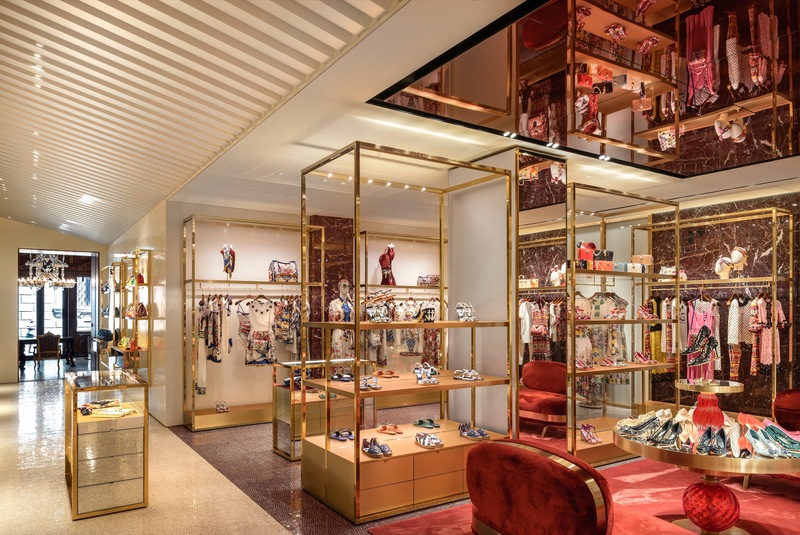 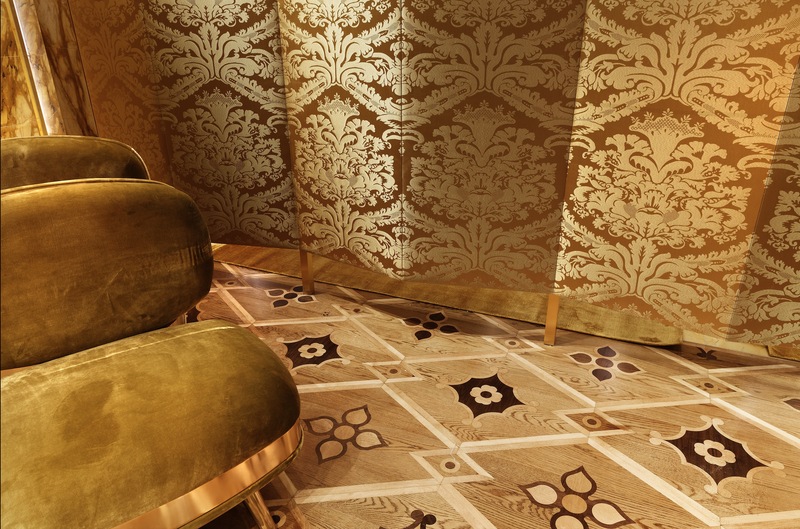 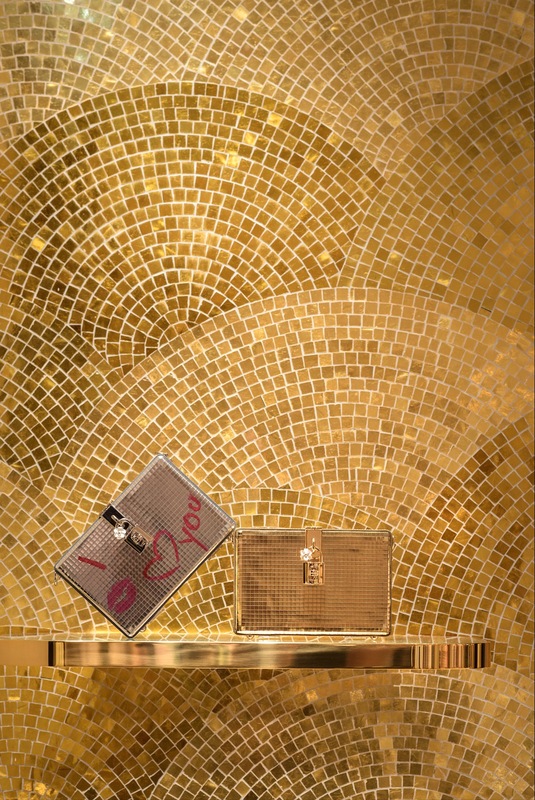 For more information on the new Venetian Dolce & Gabbana flagship store, please visit www.cbdarch.com or www.dolcegabbana.com.